Wish I could use my external on my Xbox 360. Though this is nice. I might half to buy one myself. As it becomes a little annoying uploading demos all the time the way I do. 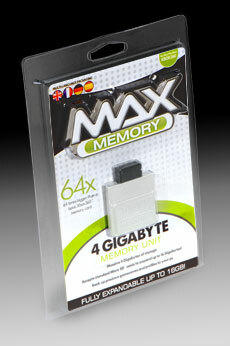 Buy this plus the memory card adapter for the pc. Then it would make demo uploading a breeze. Thats one of the many good thing i can see about this, its £30 for the 2gig one in the UK and £40 for the 4gig one… I could buy a 120gig hard drive and hack it to work with the 360 for not much more. I will get one, when its cheaper.